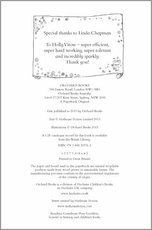 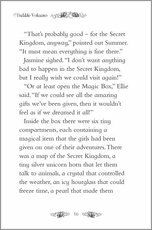 You’ve read Rainbow Magic; now read Secret Kingdom. 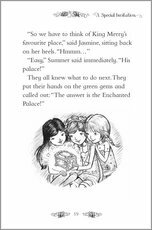 Three brave girls in an enchanted world! 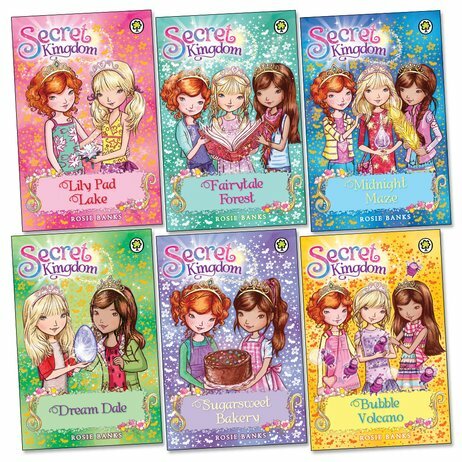 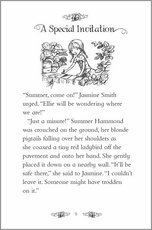 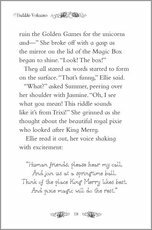 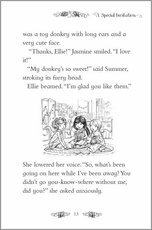 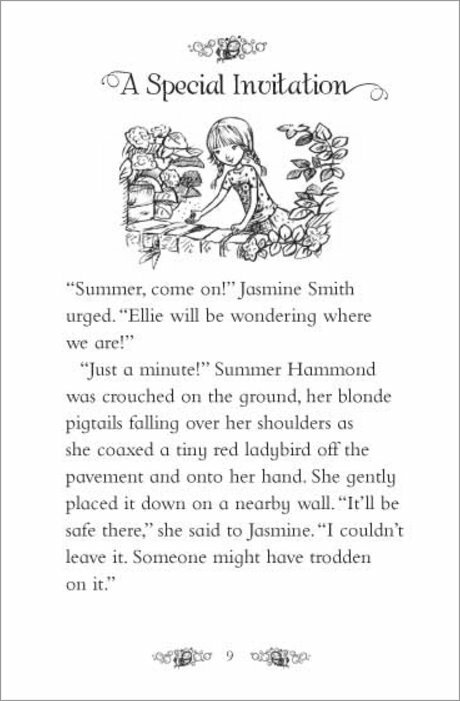 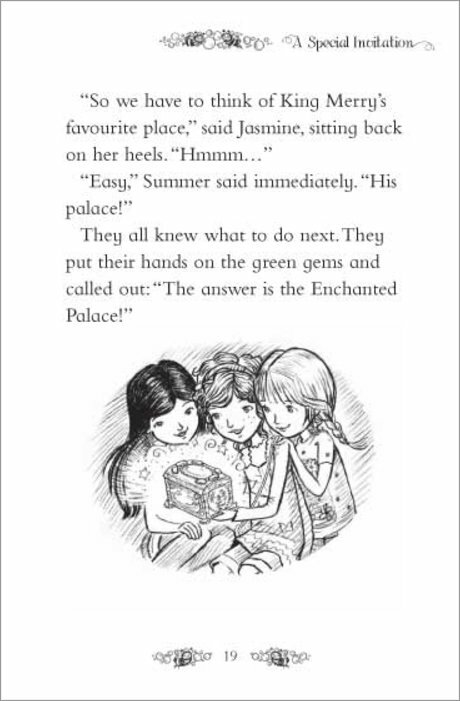 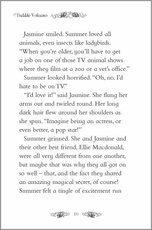 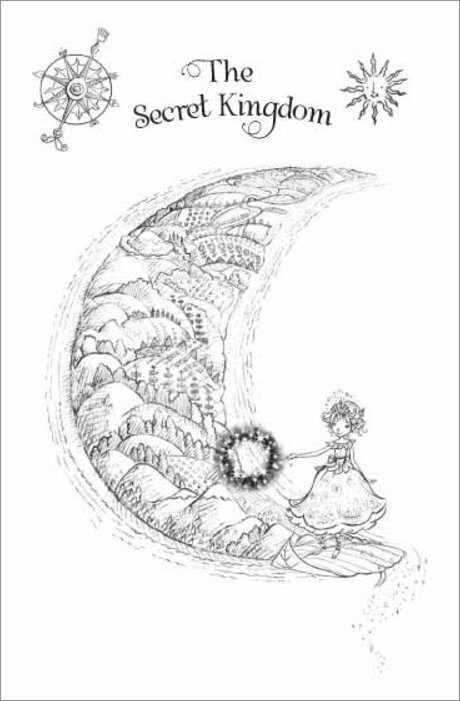 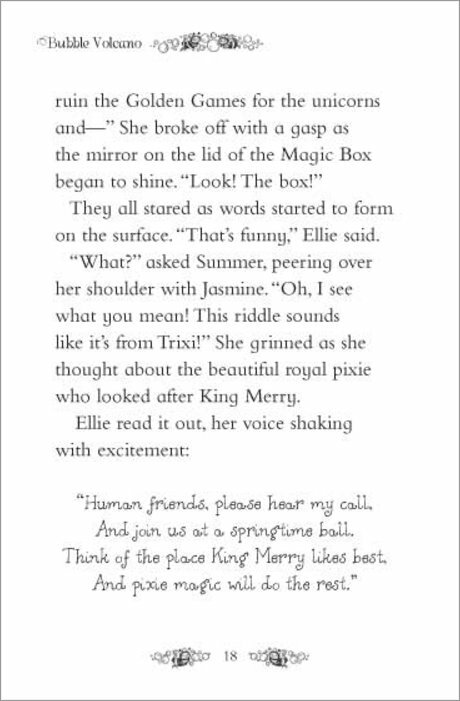 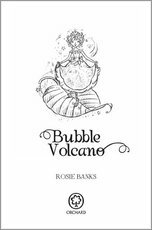 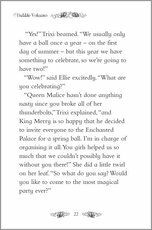 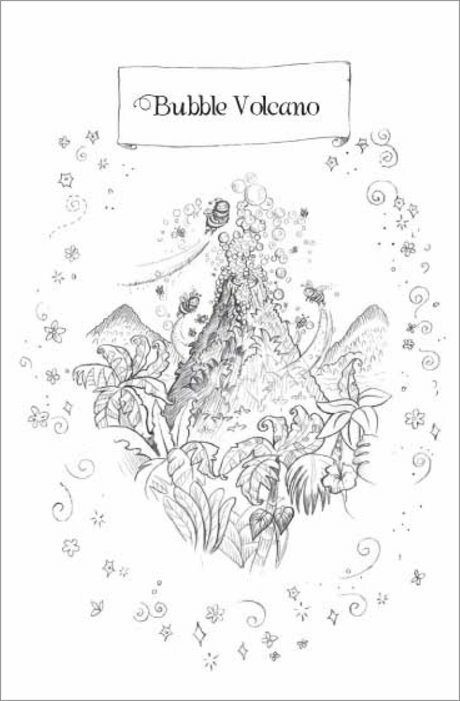 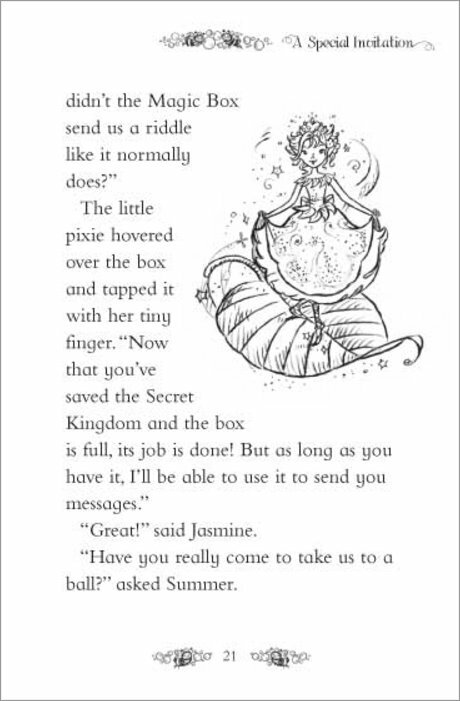 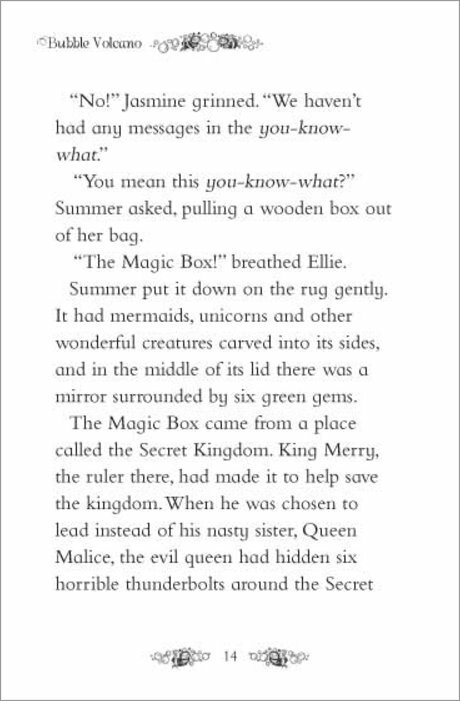 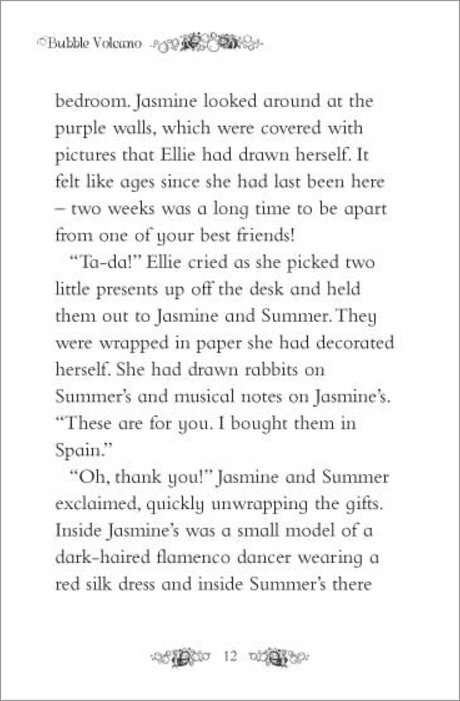 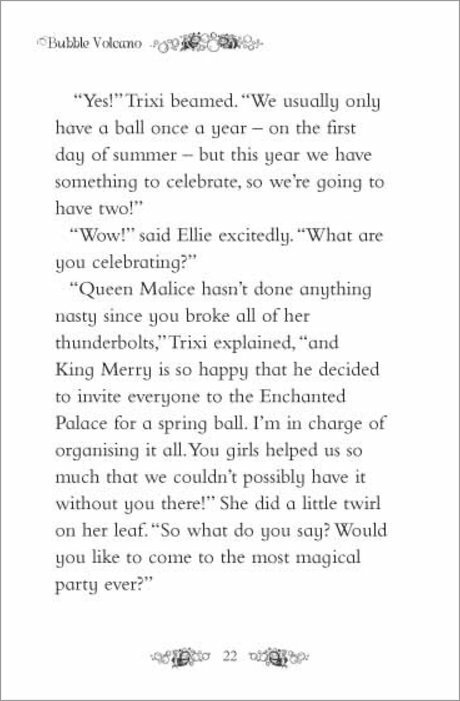 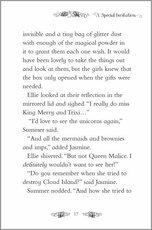 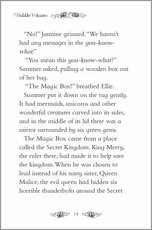 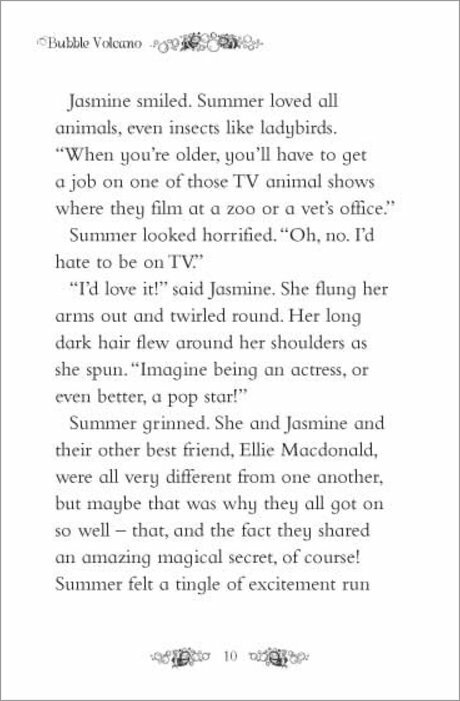 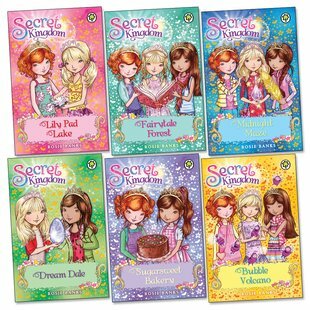 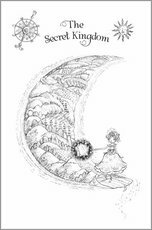 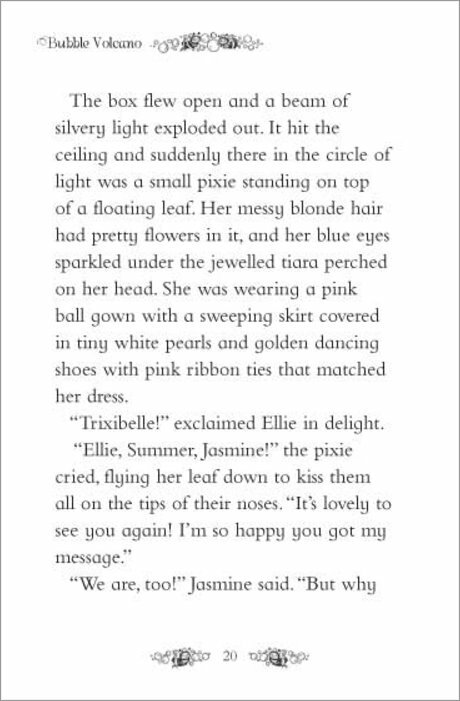 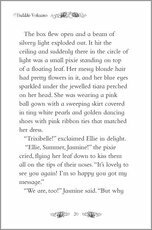 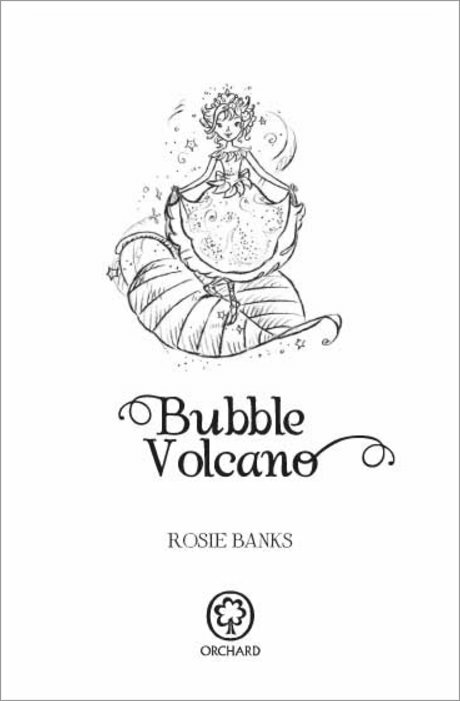 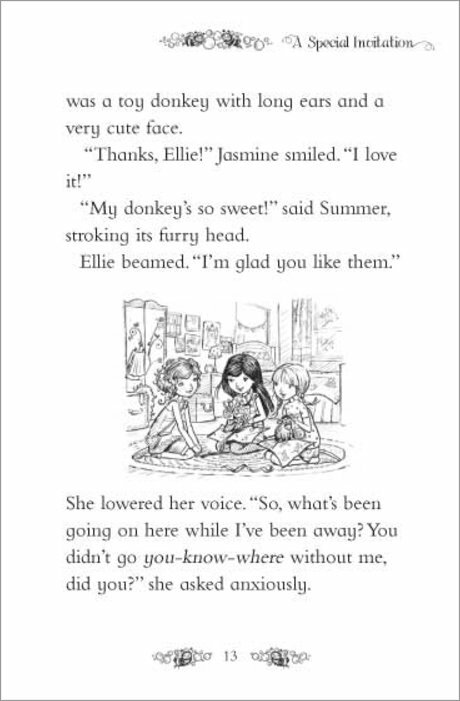 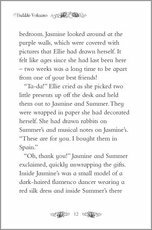 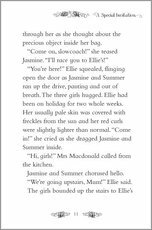 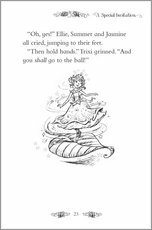 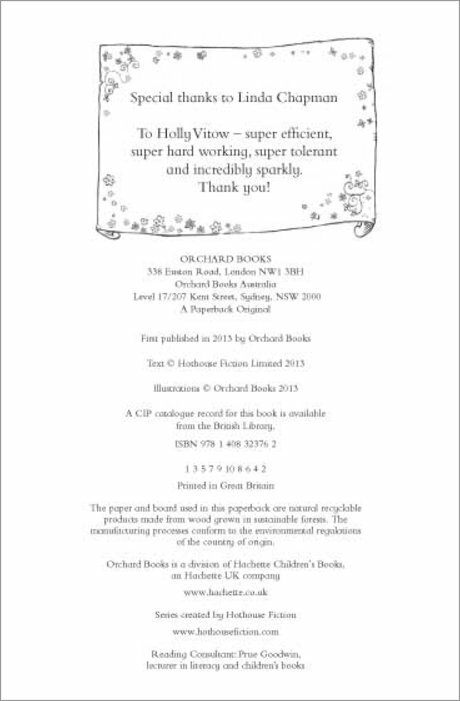 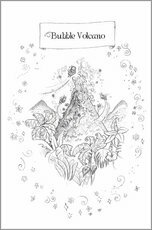 Jasmine, Summer and Ellie are back in the fairytale world of Secret Kingdom. 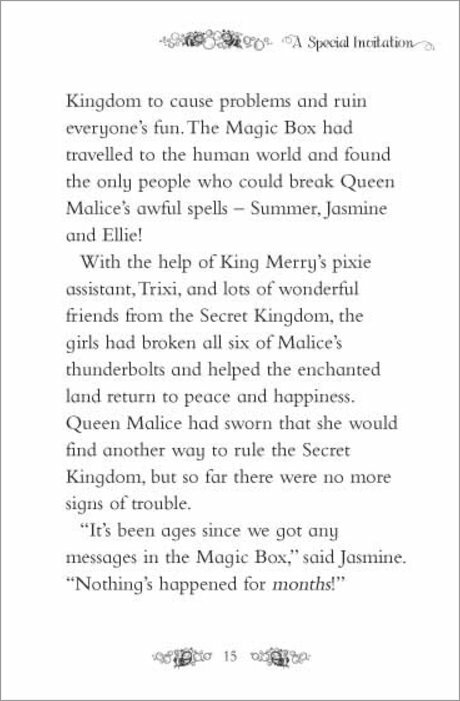 But it’s not the happy return they were hoping for. 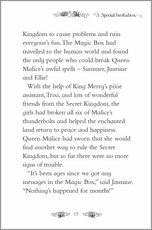 Nasty Queen Malice has put a spell on the king, to turn him into a stink toad! 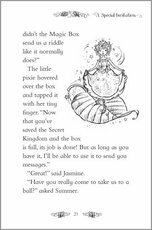 Now it’s up to the girls to find a cure. 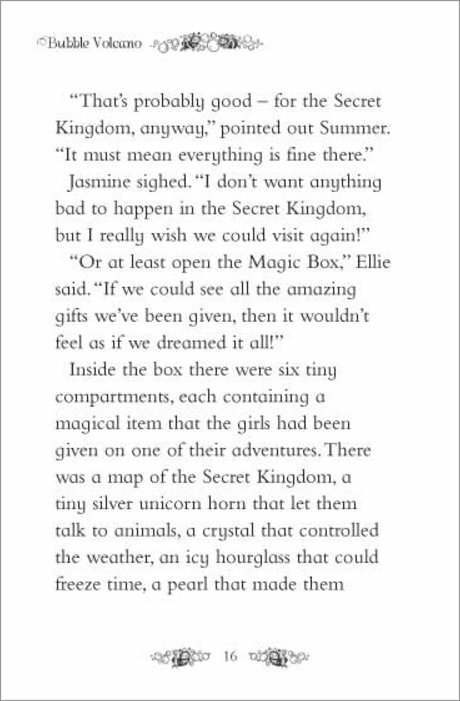 The bad news: they need to collect six magical ingredients, all of which are really hard to find. 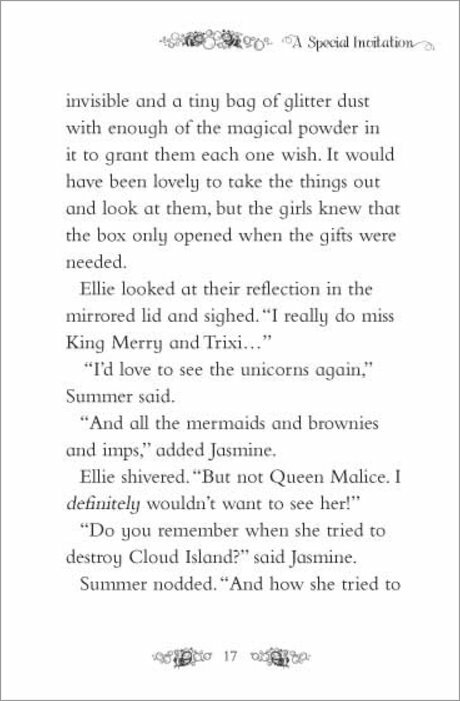 The good news: they’ll go to magical places and make enchanting friends. 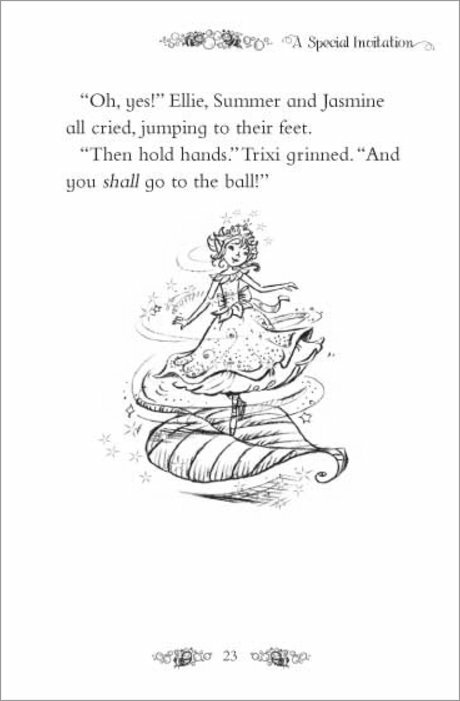 Such as water nymphs, dragons and book brownies!